While we are moving toward urbanization and looking for better living standard, this has lead the increasing demand in energy. This also apply to Malaysia. In order to fulfill the energy gap, Malaysia government has come out several counter measures to encourage the use of renewable energy, this include biomass energy. Biomass in Malaysia has recorded growth since pass few years, and the increasing trend is still continue. Biomass and bioenergy are seeing considerable growth in years as general public and policy maker aware the inherent advantages of clean and green energy. Among the renewable energy, biomass energy is one of the low cost per MW among other renewable energy source..
Why Malaysia Committed in Biomass Renewable Energy? 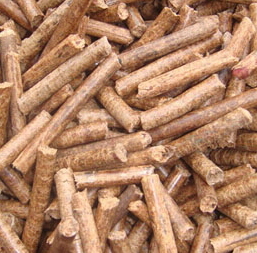 Biomass in Malaysia is referring to plant waste being converted to energy. There are many ways for applying the biomass waste as renewable energy, now we are seeing more choices with better efficiency and effectiveness. 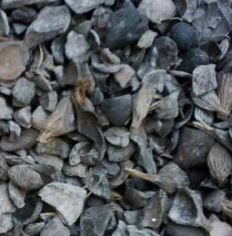 Pelletizing is one of the process converting the biomass into more efficient pellet, such as efb pellet and saw dust pellet. In overall Sourth-East Asia, there are about 15% of electrical energy was derived from biomass, and we targeted the figure should rise to 25% by the year of 2020. The same trend also apply to Malaysia. Malaysia, Thailand, Vietnam, Phillipine and Indonesia are expanding their biomass development in it own country. Thailand is the South-East Asia country having the largest renewable energy derive from biomass energy. However biomass energy in Malaysia also project increase substantially for next 10 years. The raw material of biomass in Malaysia could always refer to oil palm waste, sugar cane, peddy husk and wood-chip. Oil palm waste in Malaysia is the largest contribution among those biomass. Due to large availability and various form of biomass material in Malaysia, this has promote Malaysia having a good platform to develop it biomass industry. 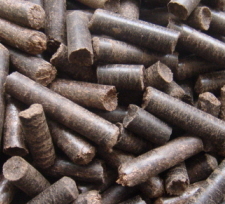 Malaysia pellet manufacturer has gained more attention in worldwide biomass market. The resourceful of biomass commodity, technology and government incentive scheme has make the country has more export in pellet. For year 2010, the renewable energy in Malaysia achieve 510MW, and biomass energy contribute 470MW of energy. This has shown that the country is heavily relly on biomass for renewable energy. In year 2030, the biomass energy in Malaysia will increase to 1525MW. DST as one of the biomass supplier in Malaysia, we have taken the opportunity to expand our biomass production line from raw biomass material into pelletize biomass product. We are very confident customer could select suitable biomass commodity from our comprehensive product line. We also committed to work with our customer to provide high quality biomass commodity. How we are very sure the biomass commodity is sustainable? This is very large topic which I would like to limit our discussion in Palm Kernel Shell(PKS). 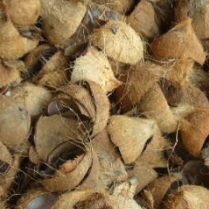 In Malaysia, we estimate there will be about 12million metric ton of palm kernel shell available every year, perhaps we are seeing the supply of palm kernel shell is increasing as the country is expanding their oil palm estate. No doubt, Indonesia own the largest oil palm estate in the world however most of the estate are located at remote area such as Kalimantan or Borneo island, this make the logistic cost for palm kernel shell is much higher as compare to Malaysia. Lately we are facing difficulty in getting PKS for our biomass needs. What alternative we have? You are right, lately we do see a significant shrinking in PKS supply over in Malaysia. This is due to about 50% shrinking in oil palm fresh fruit bunch harvesting. We still think that EFB pellet could be the alternative under this circumstances. 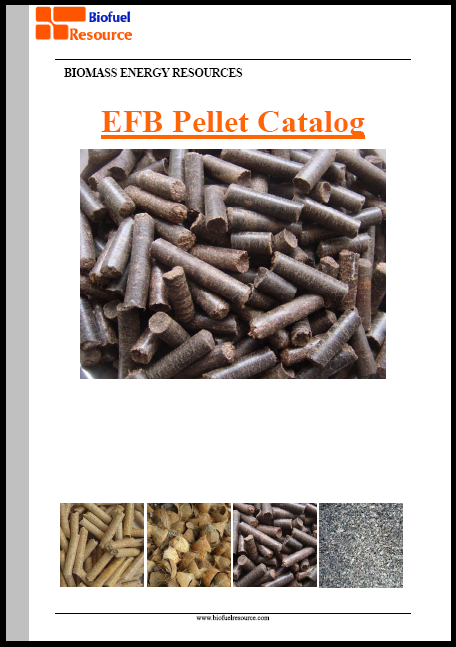 Perhaps we are seeing more inquiry about EFB pellet lately especially in Japan and Korea buyer. Yes indeed biomass energy is an upward trend in Malaysia and we can only see this market growing. At Bio Eneco we specialise in converting biomass into a more efficient pellet, We also encourage others to get in contact with us if they are interested in the manufacturing of wood pellet.